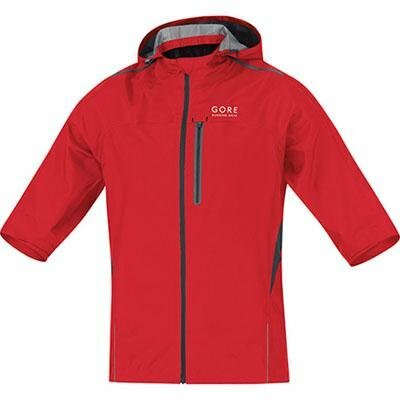 SHELL:100% NYLON, GORE-TEX®MEMBRANE,100% POLYESTER,SHELL:100% NYLON, GORE-TEX®MEMBRANE,100% POLYESTER,92% POLYESTER,8% ELASTANE, WINDSTOPPER®MEMBRANE,92% POLYESTER,8% ELASTANE,CUFF:85% NYLON,15% ELASTANE,; Do not bleach. Do not tumble dry. Do not iron. Do not dryclean.